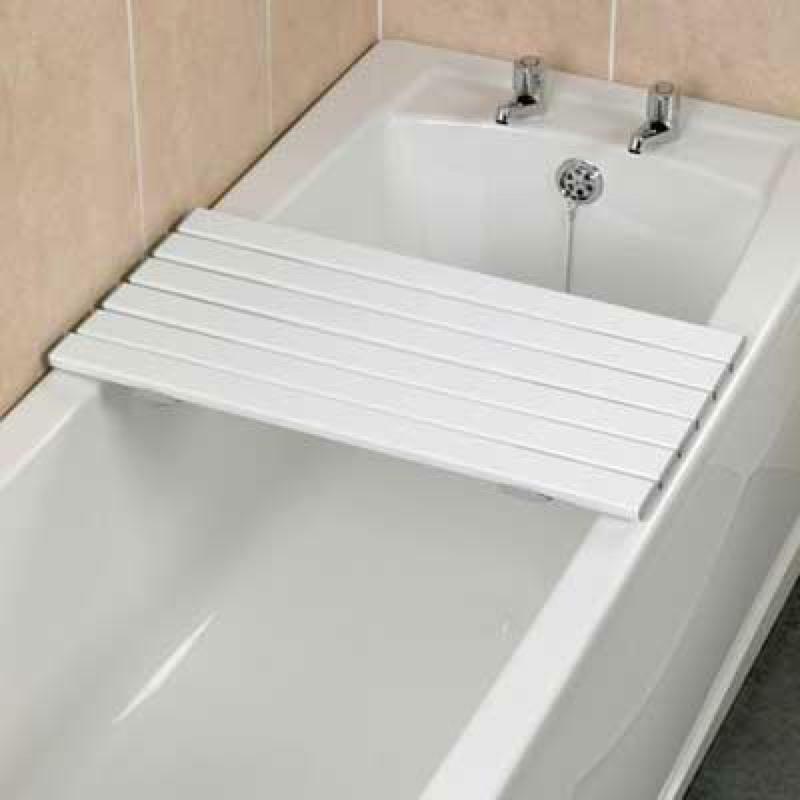 The Savanah Slatted Shower Board is similar in function to the bath board but is supplied with two additional slats to provide extra comfort and support. The extra width gives more confidence to users when transferring and gives a larger surface area for users who need to shower on the board. Consisting of the same features as the Savanah bath board and made from the same high quality, durable material. It can also be used with the Savanah bath board handle (10960). Available in 4 different widths - 26", 27", 28" & 30". Length 26", 27", 28" & 30"